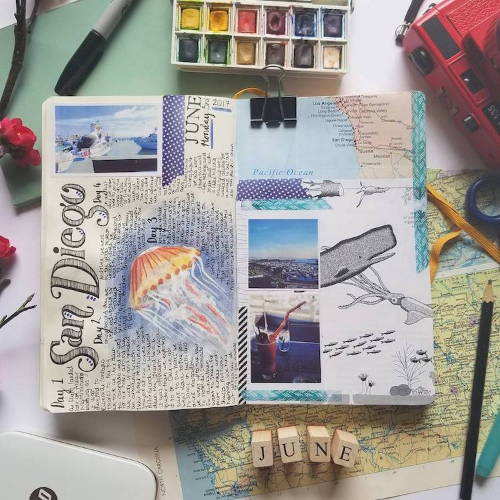 In this 1.5 hour workshop, we want to create community and connection through the practice of art journaling together. 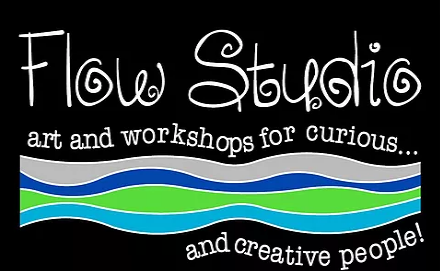 This is a safe place to explore and try new art techniques using mixed materials. We will create a new art page on a bi-weekly basis. This is a very intuitive process and all levels of creativity are welcome. All Materials will be provided.